You will just love these capri pants and the shorts option too! You will find comfort, ease and all that cuteness all rolled up into one pattern. They are a very quick project and easy for beginners. You can make these with woven for the main pants piece and knit for the waistband and leg cuffs or all knit. 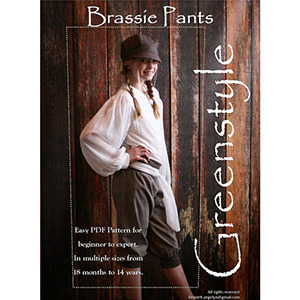 This is the childrens version of the Brassie Jogger. This pattern is available in sizes 18 months to 14 years. 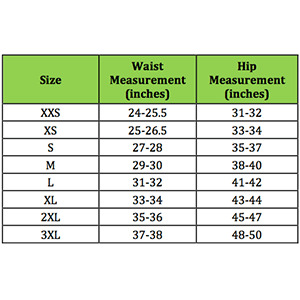 Suggested fabrics are knit fabrics or specialty wovens. Try a cotton lycra for the waistbands and cuffs.